This beautiful, large 3 side brick home has a master on the main level with an open floor plan in the kitchen and living areas. There are 3 bedrooms upstairs with a "Jack & Jill" bathroom layout. Hardwoods and new carpet through out & fresh paint. There is a vast screened in porch with tile flooring that opens to a huge, level backyard with privacy fence. The location of the home inside the community is conveniently across from the pool and tennis courts. The school bus for all Buford City Schools picks up in front of the home. You and the children are going to love the location. Must see!! 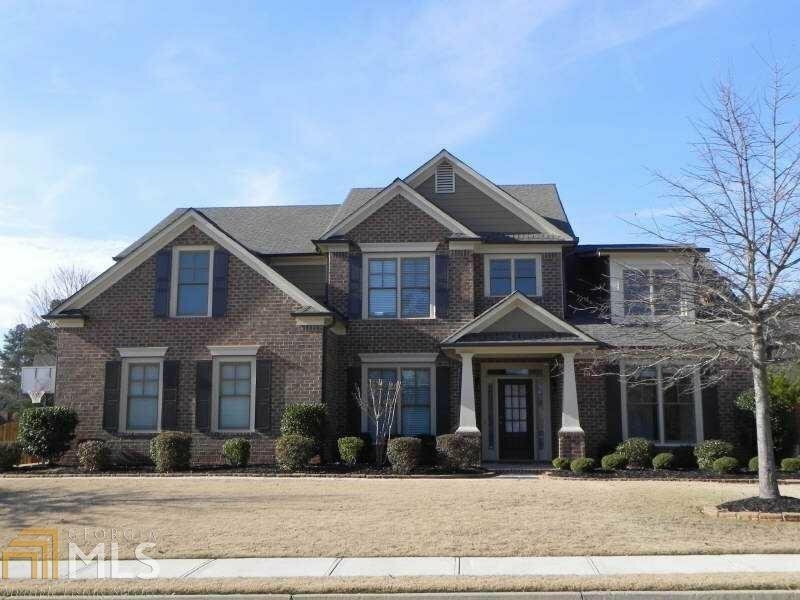 Listing courtesy of Keller Williams Rlty Atl. Part. Selling Office: Hill Wood Realty, Llc..